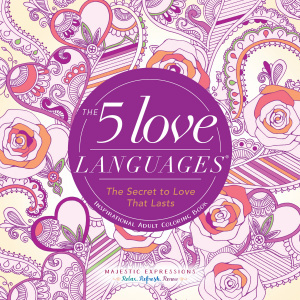 A new way to explore how we express Love, this colouring book of the 5 Love Languages is a great way to spent quality time together. Need an antidote to stress and anxiety? Research shows that colouring can be an effective stress reducer, but true rest and peace are found in God. Inspirational adult colouring books by Majestic Expressions incorporate these two ideas in one beautifully illustrated book. 5 Love Languages Colouring Book by Broadstreet Publishing was published by Broadstreet Publishers in November 2016 and is our 17534th best seller. The ISBN for 5 Love Languages Colouring Book is 9781424552603. 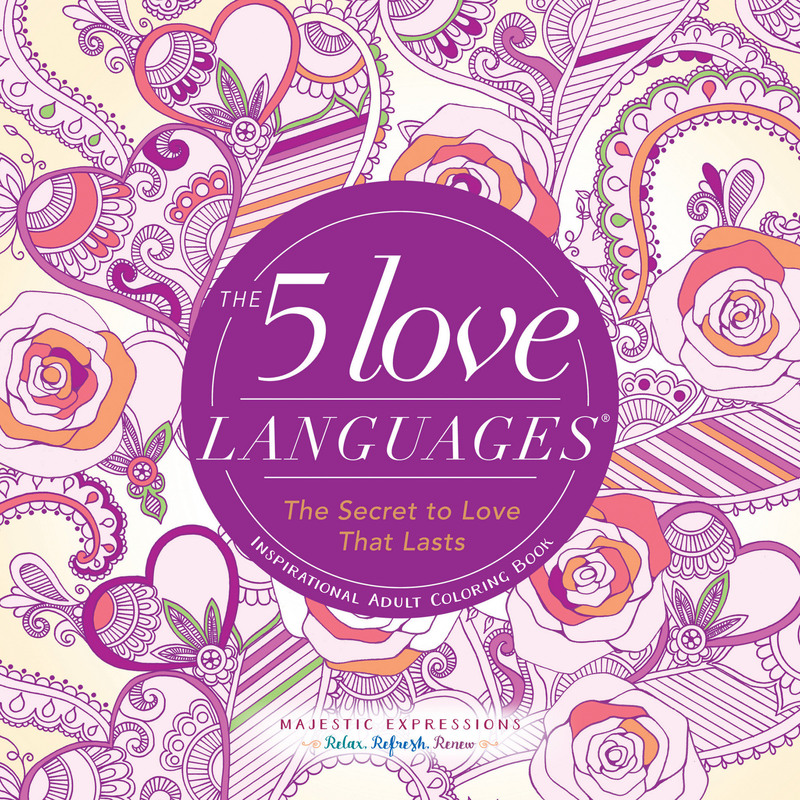 Be the first to review 5 Love Languages Colouring Book! Got a question? No problem! Just click here to ask us about 5 Love Languages Colouring Book.